Primrose can’t wait to look after three lively baby mice for the afternoon. 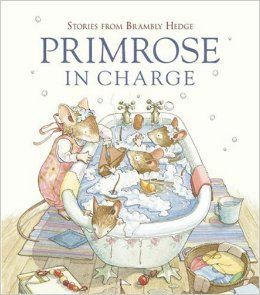 That is, until the babies discover a sticky cake, some wet washing and an open door…Can Primrose restore order before the babies’ mother returns home for tea? Na Amazonu má knížka 5 hvězdiček.